Personal color analysis is just as important for men as it is for women. Everyone benefits by putting their best look forward. One of the most advantageous lessons you can learn is how to dress for maximum effect – and the colors you wear are the first thing people notice. First impressions matter. There aren’t any “do-overs.” In fact, wearing the wrong colors can cripple not only your business and financial opportunities, but can also impact your personal relationships. It can even affect your health. How? 1) Age you. They won’t make you look older and wiser or more distinguished. Instead, wearing the wrong colors will make you look tired and a little dowdy. We live in a world where being young, bright, and good looking may directly affect your finances. You certainly don’t need to look like you’re past your prime. And they older you are, the more important wearing the right colors are to keep a youthful appearance. 2) Make You Look Unhealthy. Especially if worn near the face. They give you a dull, less-than-vibrant appearance. Colors that harmonize perfectly with your personal tone promote the appearance of a fresher skin tone, brighter eyes, and an overall healthier, more upbeat image. 3) Cause Image Depletion. Men tend to wear whatever they like, whether it really works for them or not. You might get by with this in a more casual setting, but regularly wearing the wrong colors will take its toll. It will cause you to look less intelligent, less powerful, less dependable, and less aware. 4) Reduces Your Presence. It also reduces the words you speak. Wearing the right colors, as identified by a PCA, demonstrates your attention to detail and makes it possible for you to command respect. Most men don’t particularly enjoy shopping. And they don’t like to put much time into it. 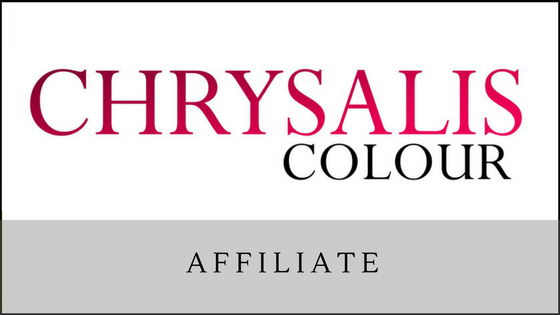 Having a definitive answer to, “What are my colors?” allows you to go straight to your best choices and efficiently make a selection. Not only will you save time, money, and frustration, but you will also have confidence in your selections. No longer will you need to settle for all white or all blue (for example), thinking those are your dependable colors. In fact, even “white,” and “blue” will not necessarily work for you unless it is the right white or blue included in your palette. You need to get it right to look your best.